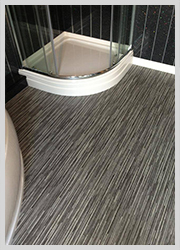 Emperor Flooring is a flooring company based in Consett, County Durham. 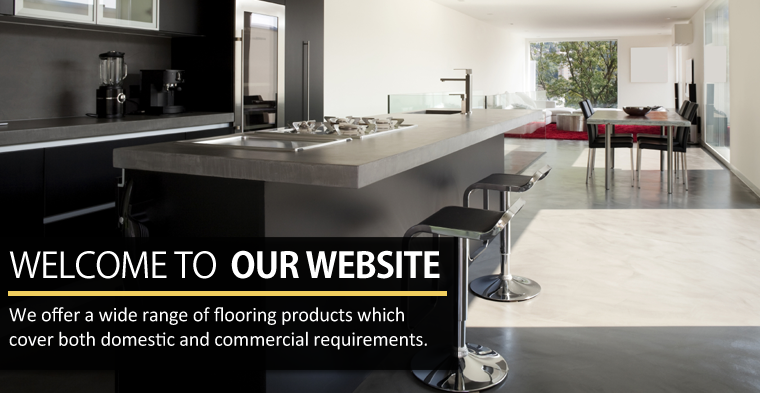 We offer a wide range of flooring products which cover both domestic and commercial requirements. 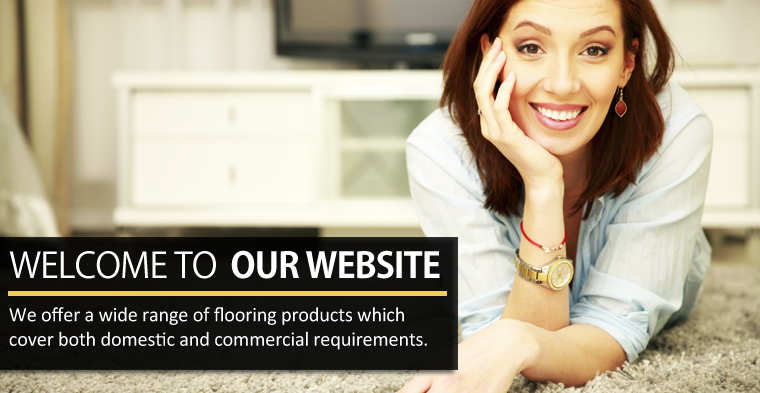 Our products include carpets, safety flooring, Karndean, LVT, cushion flooring and finishing screeds. They can all be viewed in our attractive showroom. 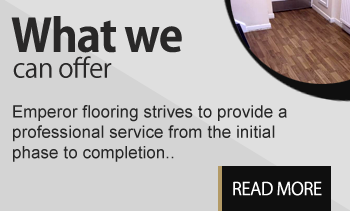 Emperor flooring strives to provide a professional service from the initial phase to completion. Work carried out will be to the highest standards. FREE QUOTES AND MEASUREMENT SERVICE WITH SITE VISIT. 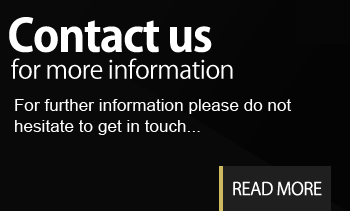 We are based in Consett and cover all of the Northeast.